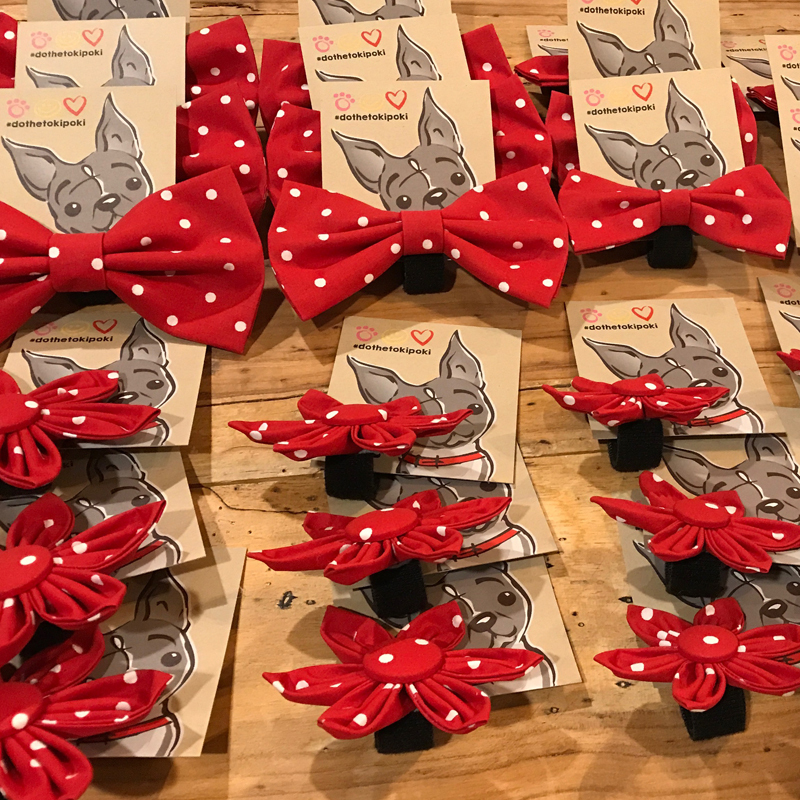 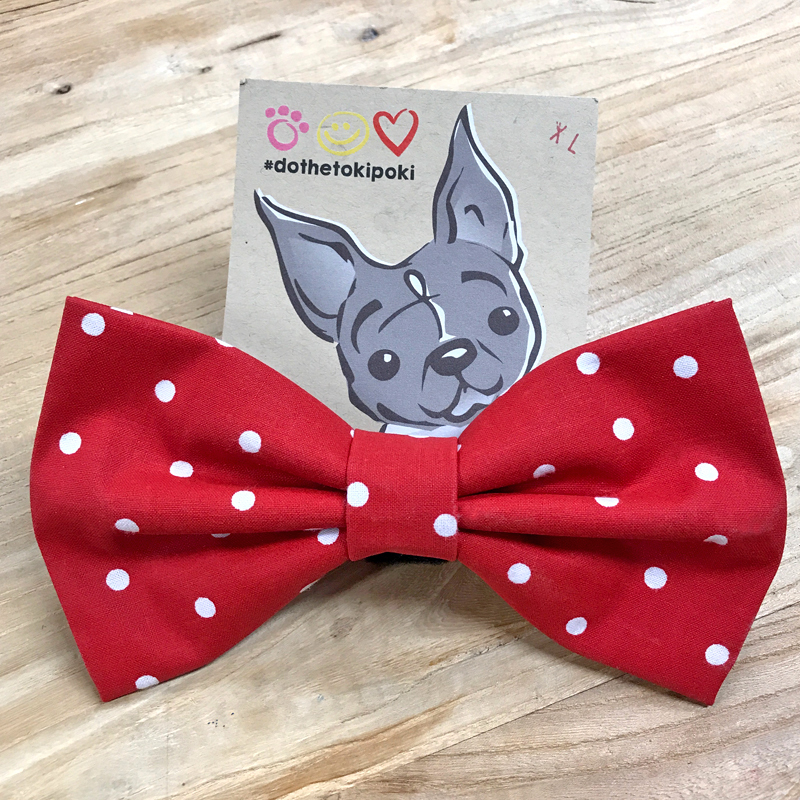 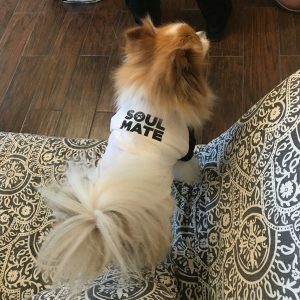 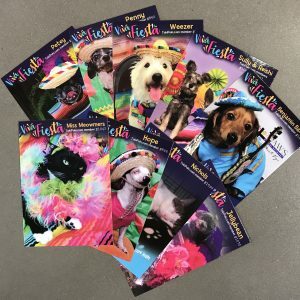 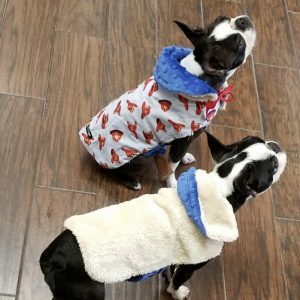 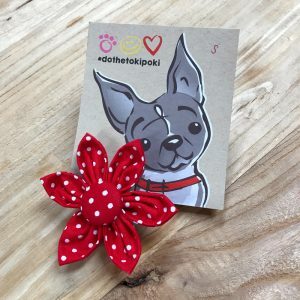 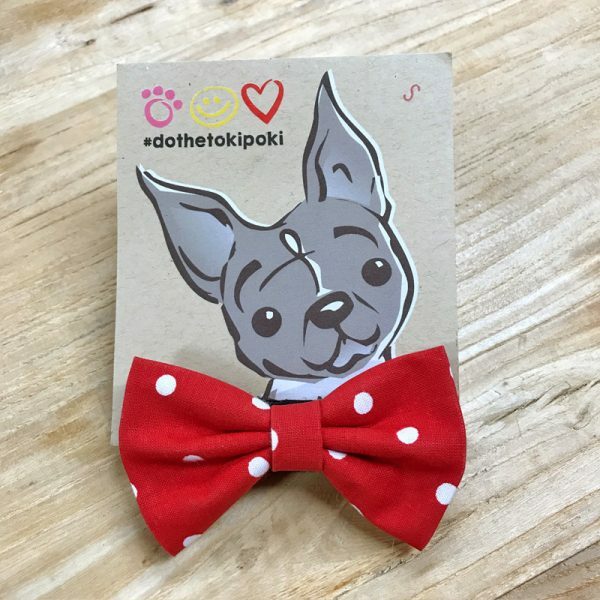 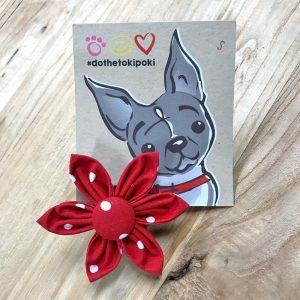 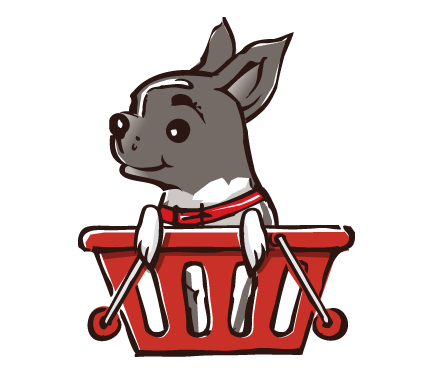 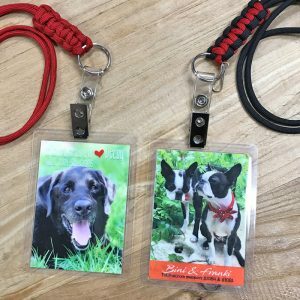 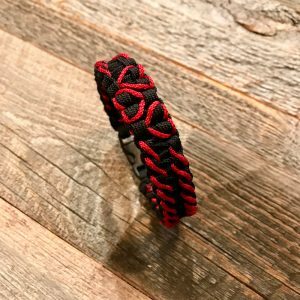 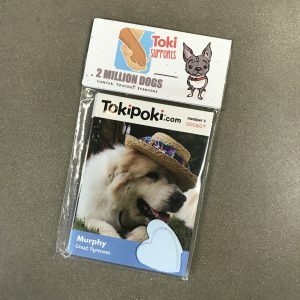 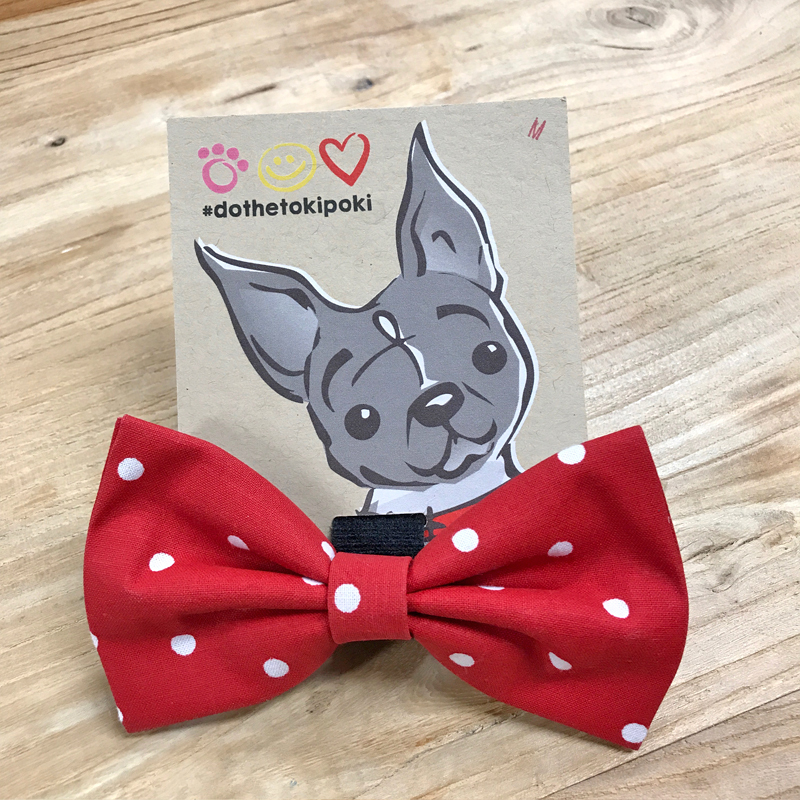 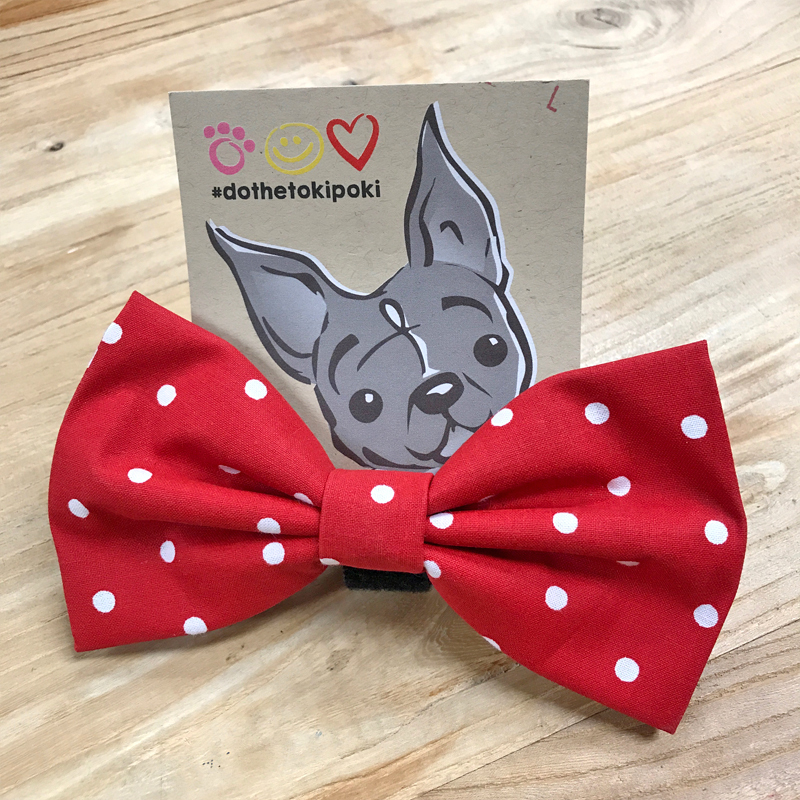 These stylish red and white polka dot bowties look great for any occasion, whether your fashionista cat needs an outfit on the cat walk or your dog wants to turn heads at the dog park! Bowties are easily attached by velcro. 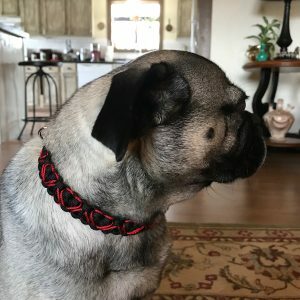 Please note that velcro can be cut down to your collar size.